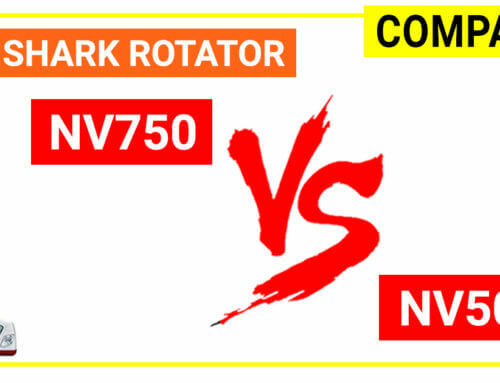 Shark Duoclean upright vacuum cleaner is Shark’s latest innovation, after the success of Shark Rotator and Shark Navigator series. 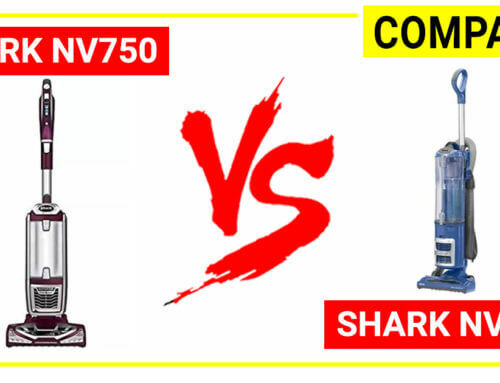 The Shark Duoclean corded upright vacuum cleaners have a total of 11 models which are divided into 4 main groups based on differences in features, weight, filtration and dust cup capacity. 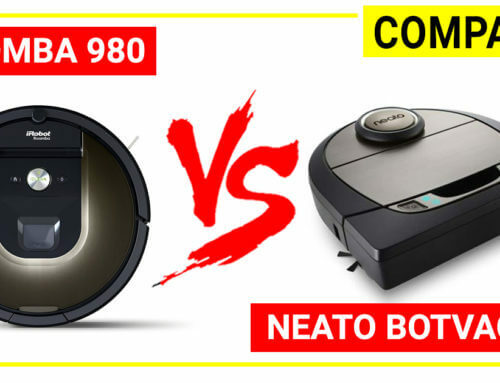 This article will discuss the differences between them so you can pick the best upright vacuum cleaner Shark that fits your home. 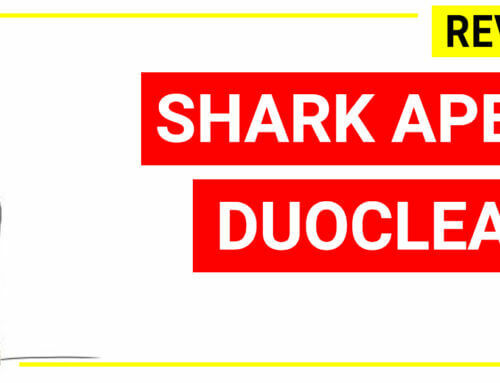 Duoclean technology from Shark refers to the brush design. 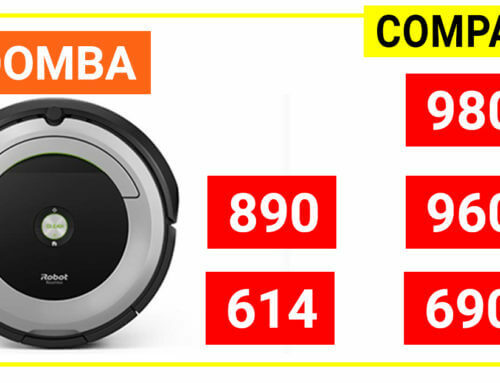 While most of the upright vacuum cleaners on the market are very powerful in suction, they might fail to remove the embedded dirt and pet hair on carpets and rugs due to the lack of sufficient brushing activities. 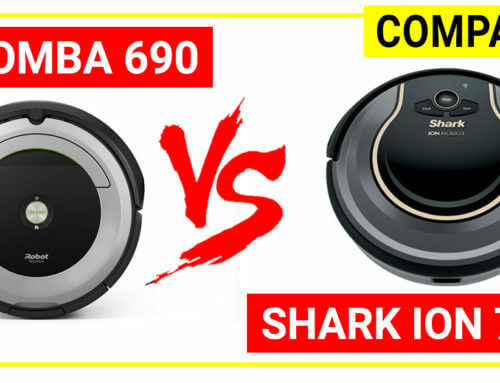 Therefore, Shark has revolved in their vacuum brush design by using a hard bristle brush to remove the pet hair from carpets and a soft roller for picking up the bigger particles. 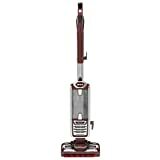 This technology allows the upright vacuum to perform on multiple surfaces without losing suction. 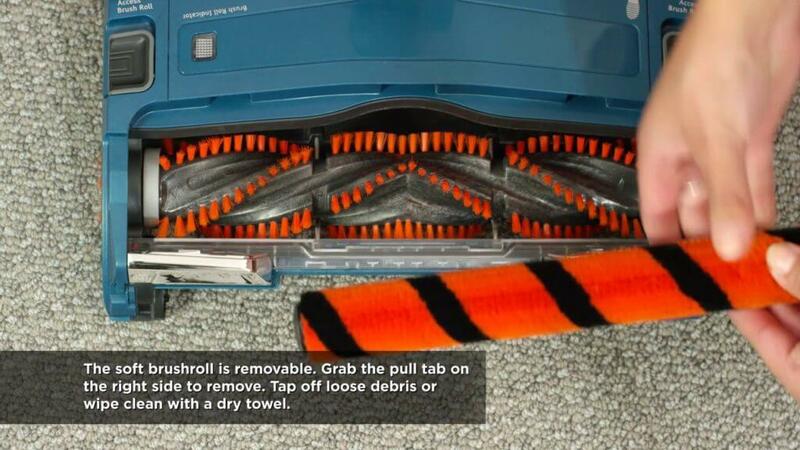 Powered Lift-Away is the ability to remove the canister out of the vacuum body for more flexibility to clean under furniture. 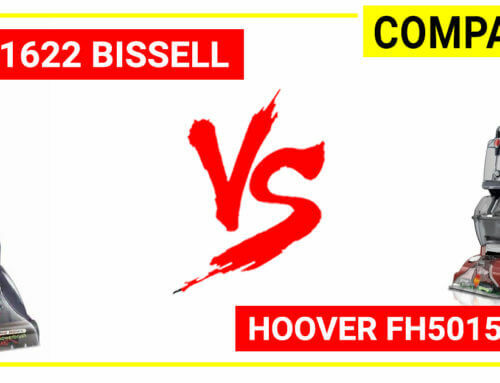 This design is a new concept that is first seen on Shark vacuum, followed by Hoover. 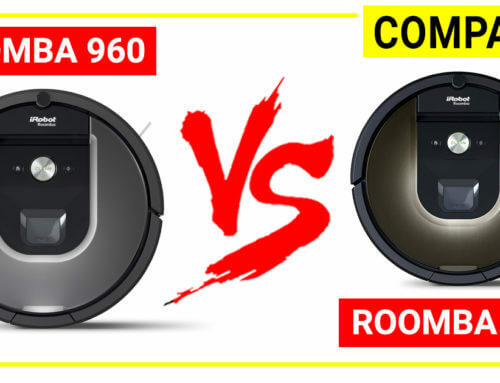 Compared with Dyson Cinnetic Ball vacuum, it is much more flexible for you to clean areas under TV stand, nightstand or bed. 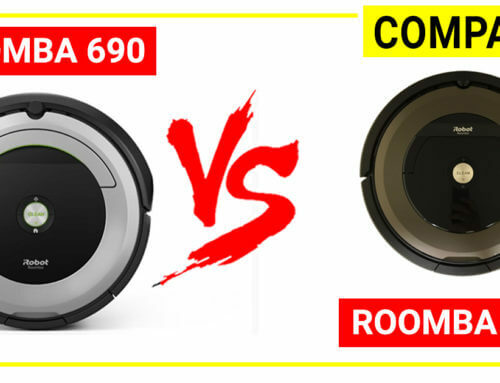 APEX technology is the improved design of the wheels that allow the vacuum to transverse from carpets to floors without losing suction. 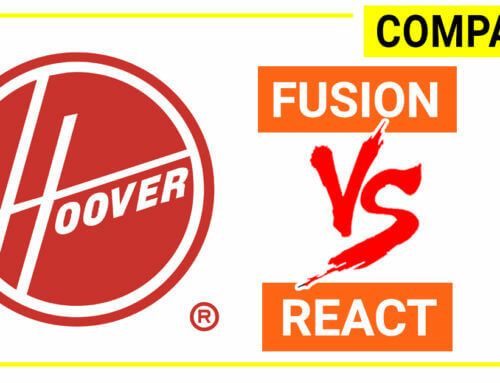 Advanced Anti-Allergen Complete Seal Technology is trapped dust and allergens are trapped, emitting 10x fewer particles than HEPA standards required. 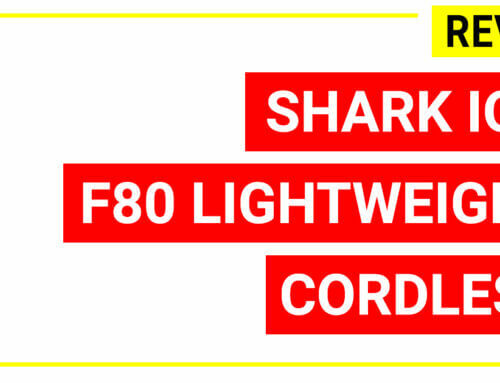 The models are known as the most advanced upright vacuum (corded) from Shark. 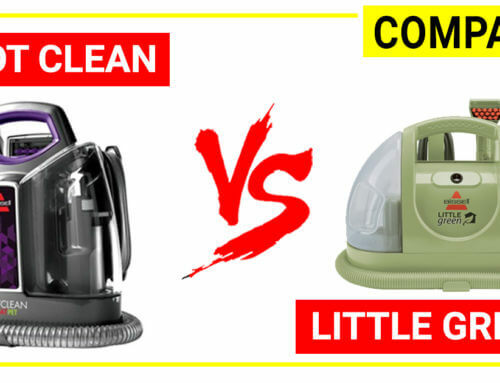 This line is optimized in many aspects to resolve common troubles when using an upright vacuum cleaner. 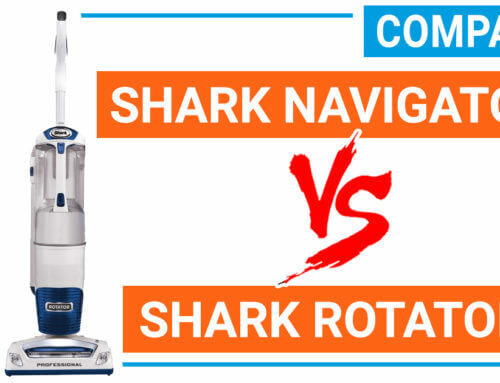 For example, the use of latest noise reduction technology in Shark APEX DuoClean allows you to use the vacuum quietly compared with the top rated upright model on the market. 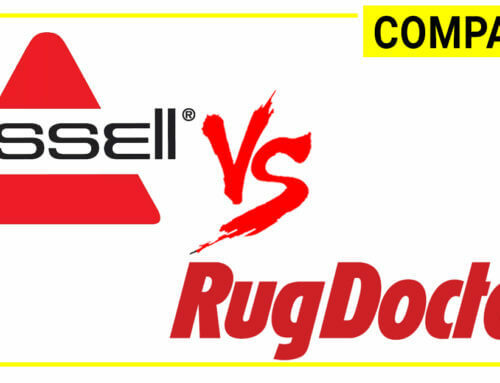 Second, Shark APEX Duoclean resolves the losing suction issue when dealing with thick carpets and rugs. 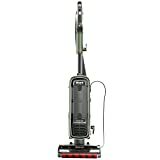 This model uses APEX – active glide technology (patented by Shark) allows the vacuum to move smoothly on the carpets and transverse between carpets and bare floors without losing suction. 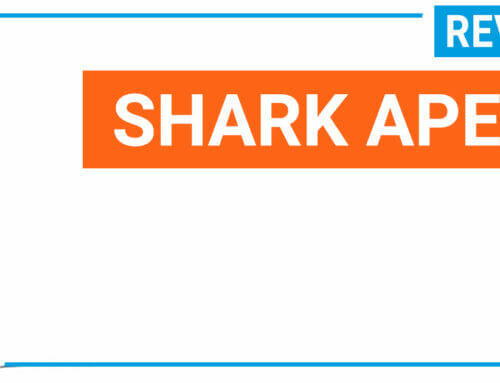 Third, Shark APEX Duoclean allows you to clean under furniture easily by the Lift-Away canister, meaning that you can release the dust canister from the machine to turn the machine into a stick so that it can clean in hard-to-reach areas effortlessly. 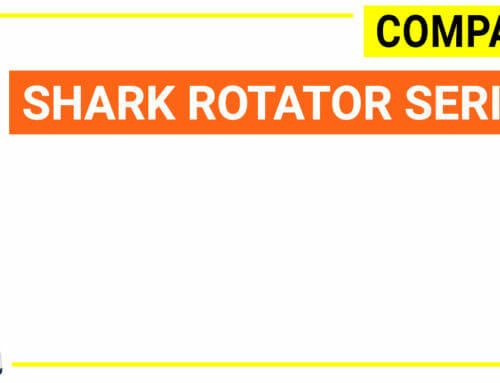 This feature is a phenomenon and Shark has applied this technology into all of its latest corded upright vacuum cleaners. 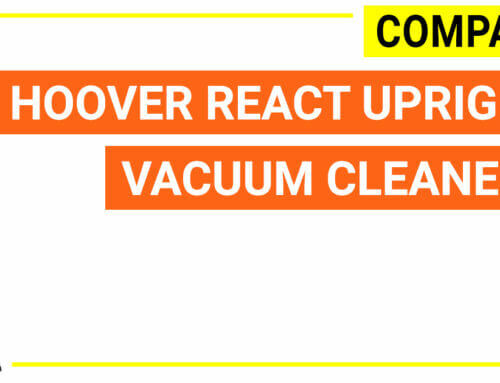 Recently, Hoover also has a similar design with such portable canister on Hoover REACT full-size upright models. 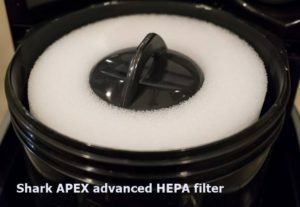 Fourth, the Shark APEX duoclean uses a different air filter system called Advanced Anti-Allergen Complete Sealed Technology which will capture all of 99.9% of the dust in the bin (at the size down to 0.3 microns) and 10X more than standard HEPA filter technology. 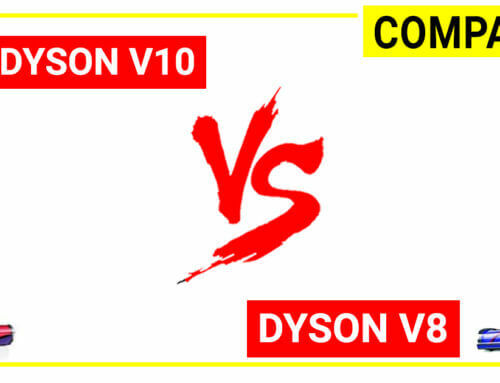 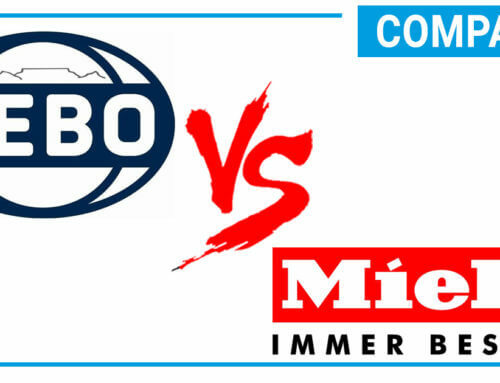 This air filtration level is the highest among all of the brands, which is higher than Hoover REACT upright parameter ( the size bigger than 0.5 microns) or Dyson V8 HEPA upright cordless stick vacuum (size down to 0.3 microns). 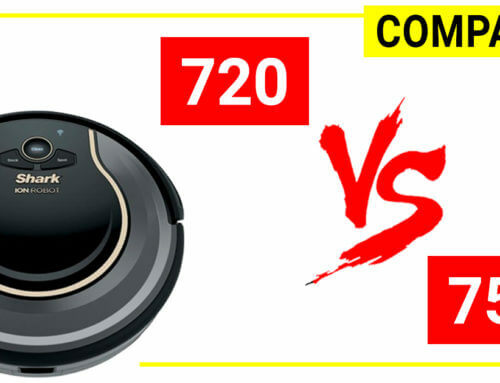 This Shark APEX Duoclean Speed upright vacuum is the compact version of the above series where it retains all of the benefits, features but it reduces the machine size and weight so that the vacuum is much lighter (10%). 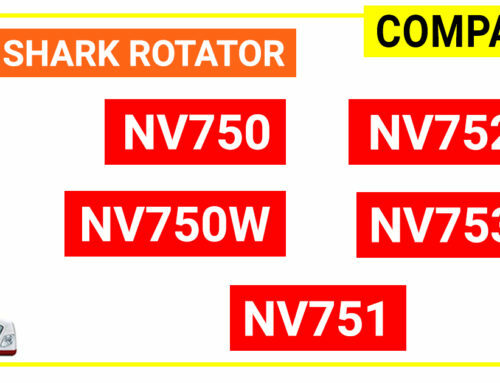 This unit is much better if you are woman or old person so that you do not have to spend much labor when maneuvering the machine around. 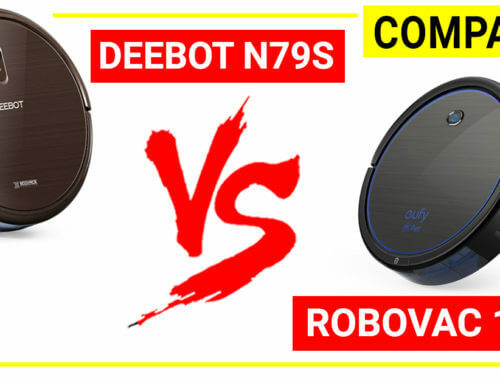 However, it is cheaper than the APEX series therefore if you just don’t mind the casual noise of a powerful vacuum then the Shark Duoclean series will save you the money as the rest of this series is the same with Shark APEX. 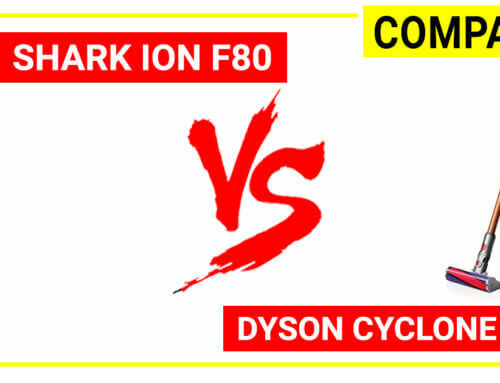 This is the first Duoclean upright vacuum and it is very similar to the Shark Duoclean series with the compact size and dustbin (0.9 dry quarts vs 1.5 dry quarts). 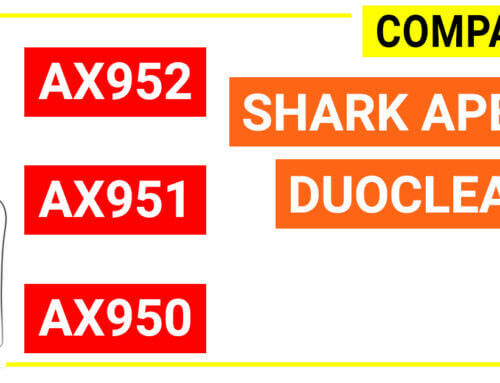 You can check for the current price of Shark APEX Duoclean upright vacuums and other Duoclean vacuum below. 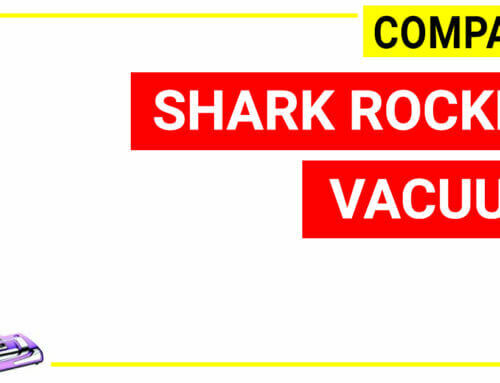 Shark APEX Duoclean is the most advanced full-size vacuum cleaner on the market so far. 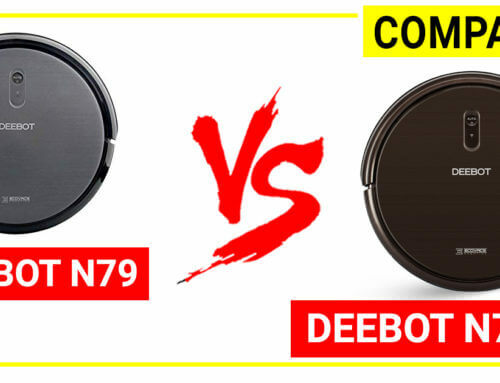 It features by the best cleaning brushes, best noise reduction, best maneuverability and best air filtration. 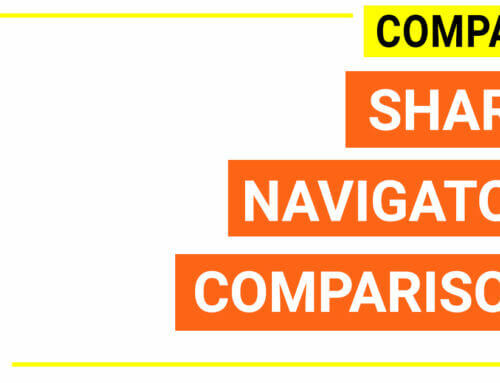 The Shark APEX Duoclean speed is a compact version which might be beneficial when you need to move around often. 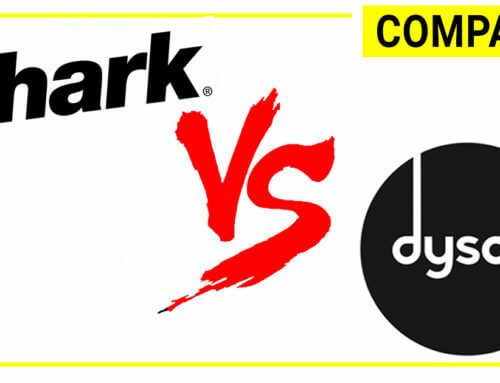 Shark Duoclean satisfies demanding users in cleaning efficiency with cheaper price.